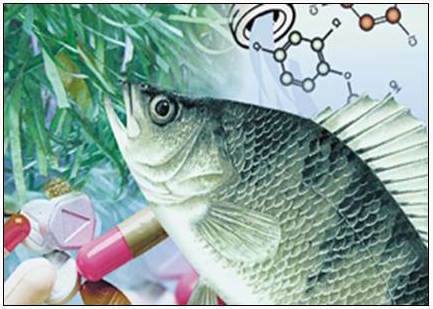 In the last twenty years, thousands of research papers covering different aspects of emerging contaminants have been published, ranging from environmental occurrence to treatment and ecological effects. Emerging contaminants are environmental pollutants that have been investigated only in the last 20 years, and include man-made and naturally occurring chemicals such as pharmaceuticals, personal care products, illicit drugs, engineered nanomaterials, and antibiotic resistance genes. The advancement in our knowledge on emerging contaminants has been driven by the introduction of highly sensitive and powerful analytical instrumentation that allowed trace quantification and identification of contaminants in complex environmental matrices. High efficiency chromatographic separations coupled to high-resolution mass spectrometers have become commonplace in environmental laboratories, increasing our understanding and awareness of the presence of emerging contaminants in the environment, their transformation and fate, and the complex ecological consequences that they pose on biological systems. In this presentation an overview on key research milestones in the area of emerging contaminants, focusing on the fate and treatment of pharmaceuticals and endocrine disrupting compounds in municipal and agricultural wastewater, will be presented to identify knowledge gaps and future needs. Strategies in developing and optimizing trace analytical methods for emerging contaminants in soil, manure, wastewater, and other complex matrices using liquid chromatography with mass spectrometry, and examples of unusual selection of conditions that may seem counter intuitive, but nevertheless provide better analytical figures of merit, will be presented. Finally, novel applications of mass spectrometry to assess occurrence and effects of emerging contaminants at sub-lethal concentrations will be discussed.